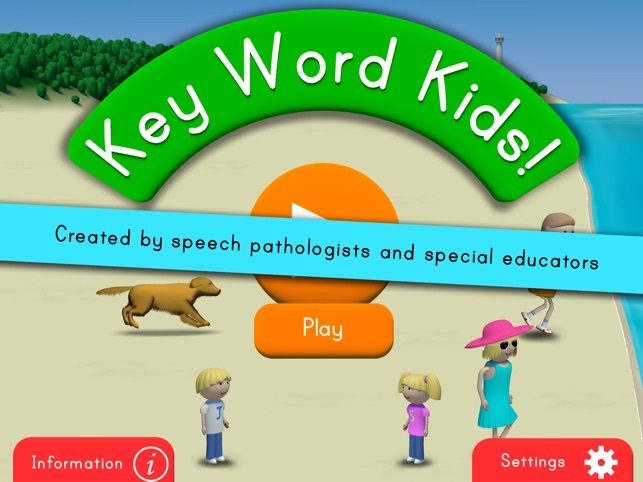 Key Word Kids is an educational therapy program app, supporting children's language development by increasing their understanding of instructions through Key Words. As a child visits various scenes, they must listen, retain information from increasingly complex sentences, and act out instructions to improve their language comprehension skills. 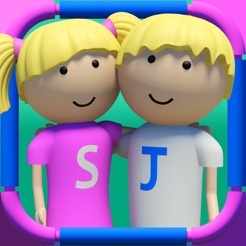 Join Key Word Kids, Steffy and James in hundreds of fun scenarios, with optional text for reading comprehension, a 'level check' feature that provides a recommended starting level, 5 fun mini games and an expressive recordable freeplay mode. 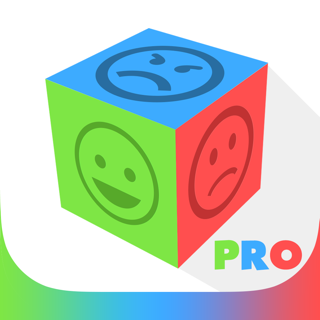 It is loved by all children but has been designed for those aged 2 to 8 years with Language Disorder or Delay, Apraxia of Speech, Autism Spectrum Disorder and learners of English as a second language. 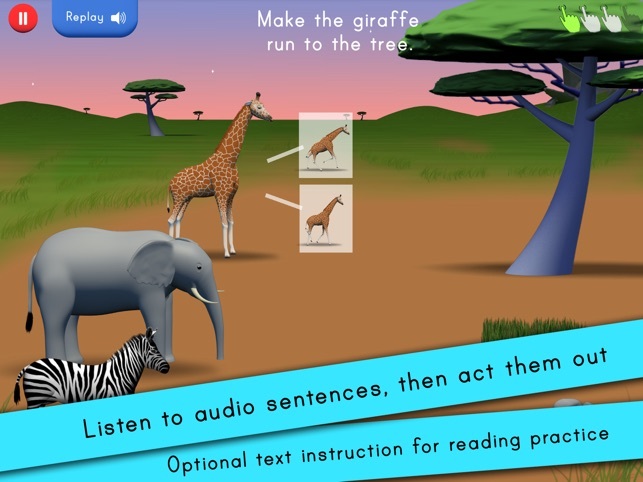 The Comprehension activities on the Key Word Kids App are graded in levels of difficulty, using a Key Word (Information Carrying Word) approach, based on the Derbyshire Language Scheme (Masidlover, 1982, used with permission). This is the most widely used intervention program used by speech language therapists in the UK for children under 7 years. It is also popular in Australia and New Zealand. 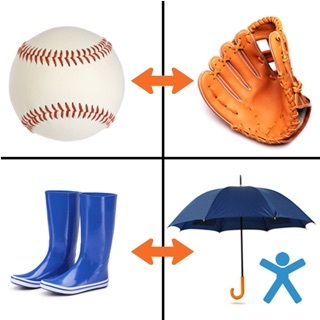 Key Word Kids was created by Janet Eales, Guidance Counsellor/Special Educator/Certified Play Therapist and Sue Park, Certified Practising Speech Pathologist, who have worked together for over 30 years. 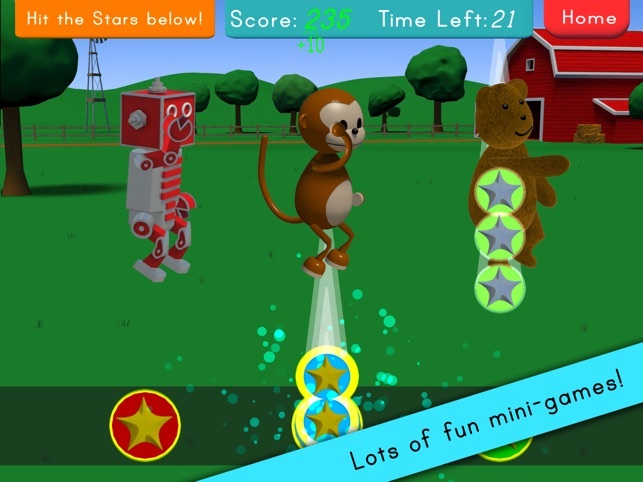 By first using the 'Level Check' to determine a child's starting level and then progressing through word levels that gradually increase in complexity, children will learn to listen to a sentence, retain information from it and then follow directions using the 'on screen' items in different, fun and engaging scenes. Reading comprehension can also be practised by switching audio phrases to text in the settings menu. 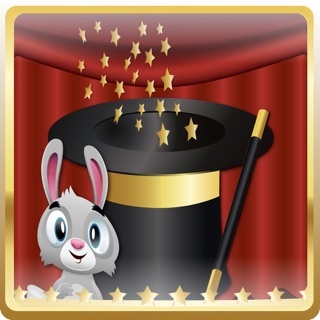 A selection of short mini-games are included to reward users between Key Word Sentences which also increase a child's attention and interest in the program overall. 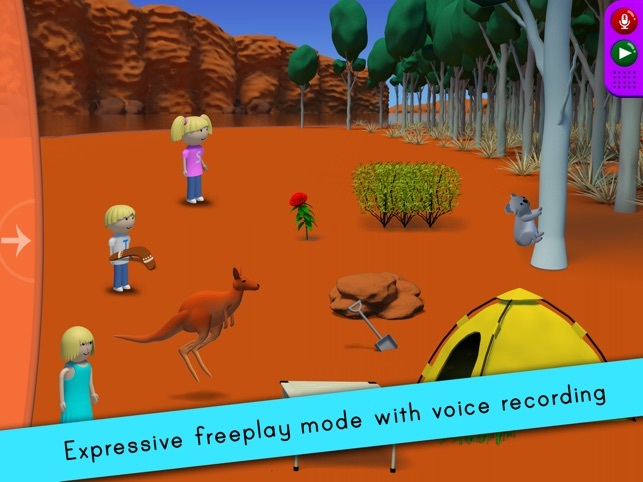 The Expression mode allows children to practise what they have learnt and even record their own stories or voiced instructions for their friend, parent or speech pathologist to follow, or just use it for FUN! For iPad 2, iPad 3 and iPad mini - NOT original iPad. Only available in the Apple App store. 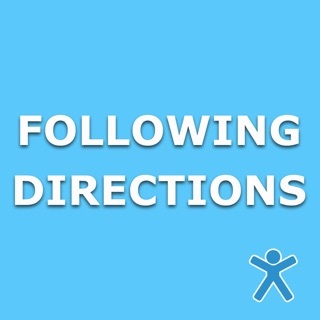 ○ Designed for children with speech and language difficulties, attention/memory/processing difficulties, typically developing children and those learning English as a second language.